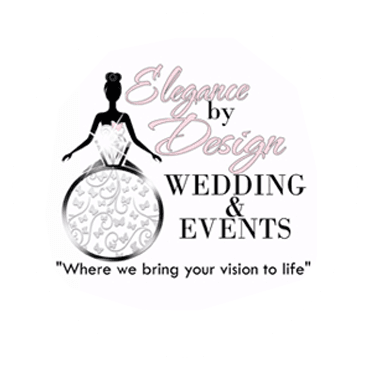 Wedding Elegance by Design is a trusted name in Houston, TX when it comes to wedding planning and event organizing. We offer a full-service packet that includes planning any occasion from start to finish. 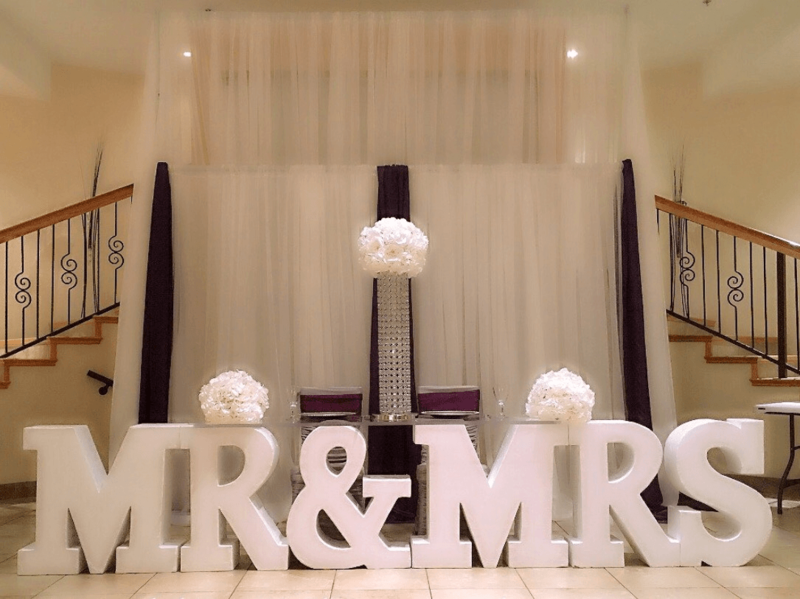 Our company also offers wedding equipment rental, custom wedding cakes, specialty groom’s cakes, and tons of other products and services to make your big day even more special. Why Choose Wedding Elegance by Design? No matter how extensively you planned your wedding, unexpected situations can still happen. Prepare for all types of issues that may arise during your big day by letting our wedding planning specialists at Wedding Elegance by Design help you. If you have questions or comments about our wedding planning company or the services we offer, don’t hesitate to get in touch with us. You may reach our office by phone or email for your convenience. I wish I could give more than 5 stars! The best choice I made in planning our wedding was hiring Wedding Elegance by Design! I could not have imagined the vision she had! I really didn't know exactly what we wanted. I told her our colors. I also stated that I wanted it clean, a crisp look, and elegant. When I walked into the wedding ceremony to meet my groom, I had tunnel vision. Then during the reception I remember looking around in tears. WOW'D is truly an understatement! Ms. Sherri, my husband and I thank you from the bottom of our hearts! You truly took out the bells and the whistles and created magical experience for us! I remember looking at Pinterest trying to figure out what we wanted, now others will screen shot our wedding pictures! Sherry was great to work with. She is very professional and knowledgeable about her services. The centerpiece she provided for our wedding set of the decor. Thanks again!! What Did You Like Most About Elegance By Design Wedding & Events? Sherri provided me with a DELICIOUS 4th of July themed Cake to be remembered ! She listened to my ideas and brought them to life. She was on time and professional to work with. Her Cakes are STELLAR !! The cake was not only beautiful to look at, but it was moist and flavorful as well. "Great service, did not have to worry about a thing, people still been asking about our table, thanks for everything". Sherri Hawkins did an amazing job on our wedding! She took care of all my planning needs and provided us with an awesome team of vendors. We asked her to make our wedding the talk of our town and she did just that! Everything was so elegant and sophisticated! 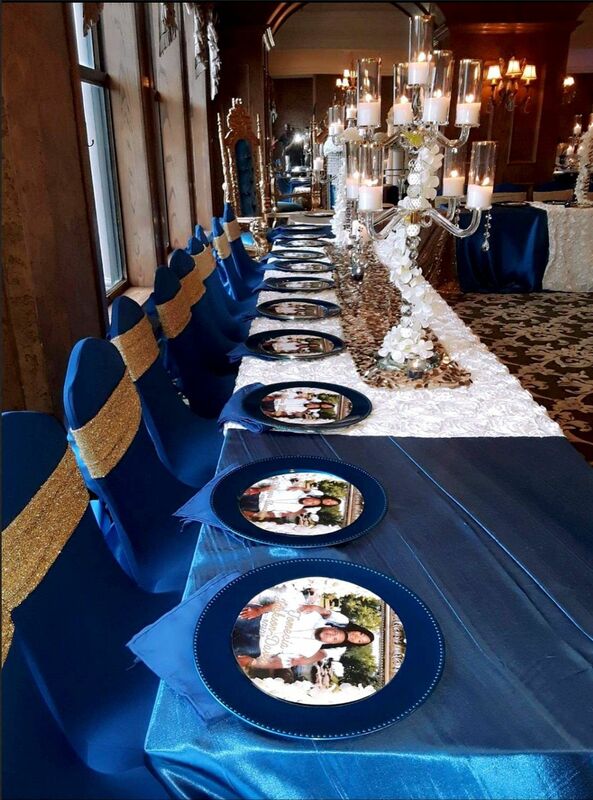 Sherri Hawkins with Wedding Elegance by Design & Event Rentals did an outstanding job. She went above and beyond on our reception decorations and I couldn't have been more pleased. She truly made my dream wedding a reality. I would 100% recommend her for SETX weddings or Houston area. I called Sherri in such short notice and she got whatever All that I needed in such a short notice!!! They were very professional and showed up early before the event and came when they said they was!!! Thanks for being there for me for my wedding!! I will be referring your business to whomever in need of your type of services!!! Ms. Sherri is very professional, he work is phenomenal! She exceeded our expectations for my niece Sweet Sixteen Birthday Party. We will definitely use her again for other events in the future. I will definitely recommend her to all of my family and friends!